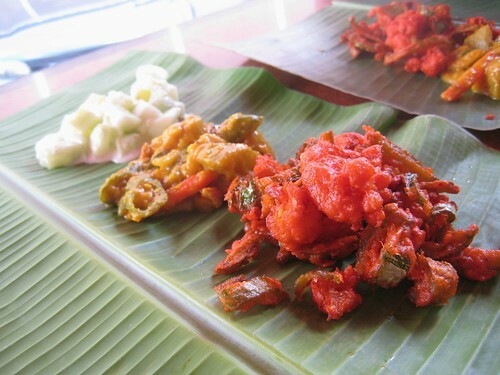 This Indian restaurant has several spots in Kuala Lumpur and serves authentic Indian food on banana leaves. 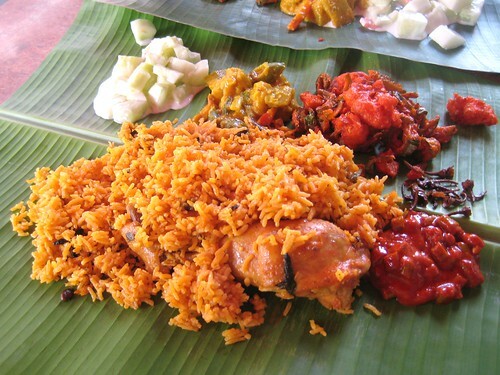 We’ve been to the Bangsar joint on a Sunday for lunch and the place was really busy. 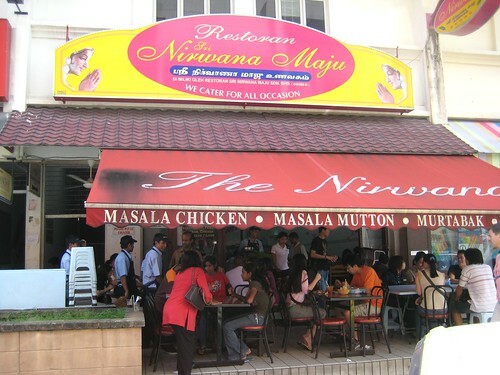 No wonder, since many KLers say that Nirwana serves the best Indian food.